Artz Music & Photography is WeddingWire Rated 2012! For the third consecutive year, we are pleased to announce that ARTZ MUSIC & PHOTOGRAPHY of Kill Devil Hills, NC is once again WeddingWire Rated for 2012! Accepting this prestigious rating for the third time in three years, Artz Music & Photography’s husband-wife team of Matt and Sue Artz also received the 2012 Best of Weddings Award from The Knot, the 2012 Bride’s Choice Award from WeddingWire, and Most Popular DJ in the Region Elite Award from Thumbtack this year, in addition to previous Best of Weddings and Bride’s Choice Awards in both 2011 and 2010. 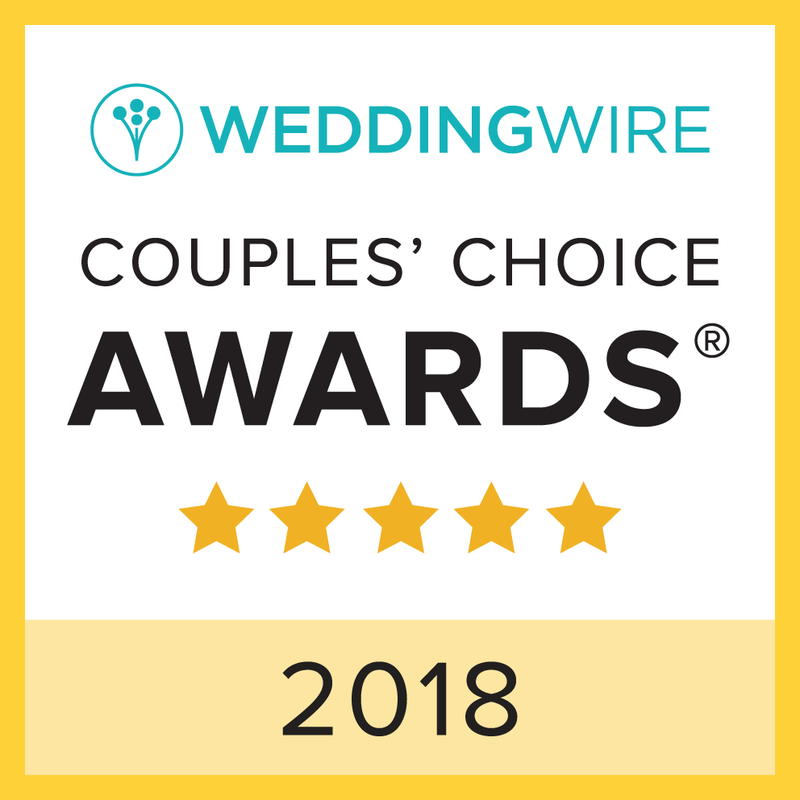 Click here to read the official press release from WeddingWire and then go here to read 79 recent reviews from real Outer Banks brides who worked with Sue and Matt and helped them achieve this huge honor again. Artz Music & Photography provides full packages including ceremony violin music and reception DJ service by Sue Artz and photography by Matt Artz for your Outer Banks, NC beach wedding. 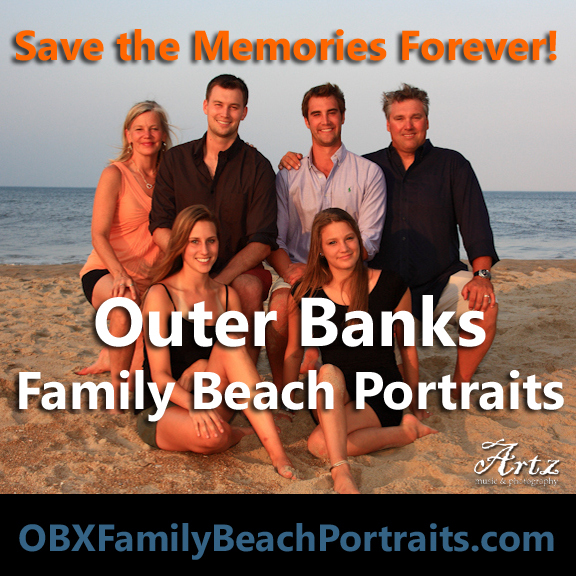 This entry was posted in Affordable Outer Banks Weddings and tagged Artz Music & Photography, WeddingWire. Bookmark the permalink.